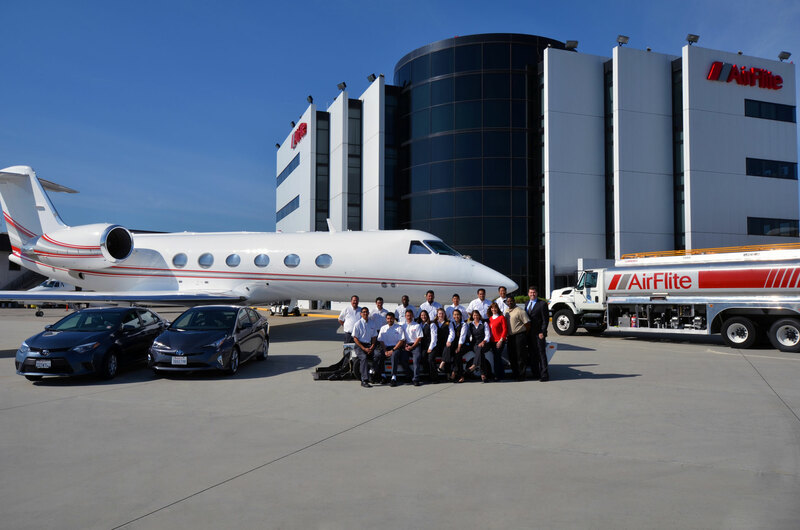 AirFlite, the Toyota-owned aviation service provider at Los Angeles-area Long Beach Airport/Daugherty Field, was once again rated as the top FBO in the Americas by readers in AIN‘s annual FBO Survey. This year, as the survey transitions to a year-round, rolling review process from a single period during the year when ratings are accepted, it tallied results earned by locations over the past four years, and during that span, the California FBO earned a 4.84 out of a maximum five (from the previous 1-to-10 scale), garnering survey-high scores in the categories of passenger and pilot amenities. It barely edged out the Tampa International Jet Center, which notched top scores for its facility and for its line service. Black Canyon Jet Center at Montrose Regional Airport in Montrose, Colo. This entry was posted in Private Aviation Industry News and tagged Air Charter News, Private Aviation News on April 8, 2016 by FlightList PRO.